Flash cards are one of the best tools for memorizing information. 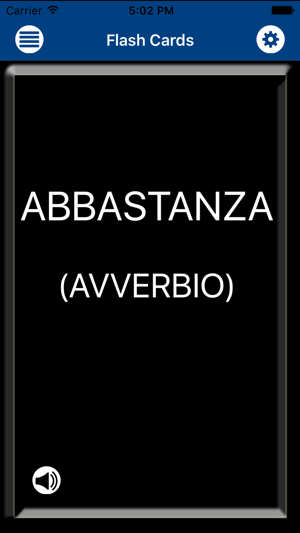 This application provides a set of flash cards for memorizing vocabulary. These electronic flash cards are used just like paper or cardboard cards. The English word is displayed on one side, and the Italian word is displayed on the other. You can hear the pronunciation of each word. You can go through the cards, and see how many words you get right. Once you feel confident in your knowledge, you can test yourself by taking the Quiz. The object of the game is to turn over pairs of matching cards. 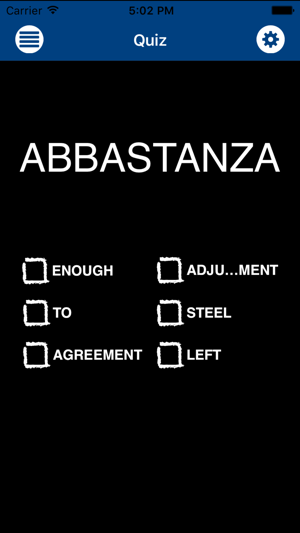 A matching pair is one where an English word matches a corresponding Italian word. When a matched pair is selected both cards remain turned over. 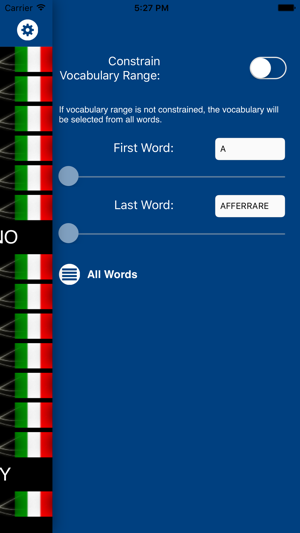 In Mix & Match, a player matches English words to corresponding Italian words. Scolaro comes with a lexicon of over 850 commonly used words. These words can be organized into “categories”, or user-defined groups, to make the learning process more focused and effective. There is also the option of adding your own words, as many as you want. 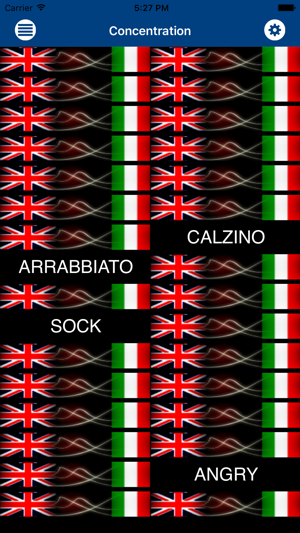 The lexicon can be searched, providing a simple, handy English-Italian/Italian-English dictionary. 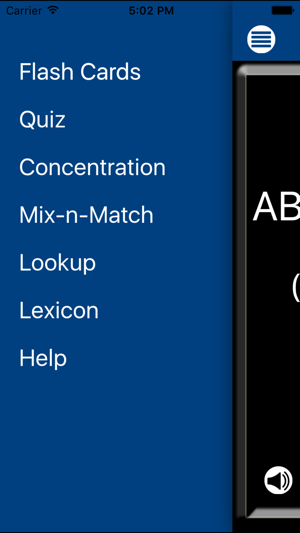 Check out the help pages included with the application to see how vocabulary items can be added, edited and deleted.